Hours: Sunrise to 10 p.m. 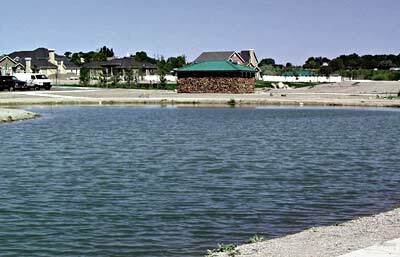 This isn�t mandatory, but the Utah Division of Wildlife Resources (DWR) encourages you to release all bass at community waters. Site rules: All city ordinances apply. No floating or boating.